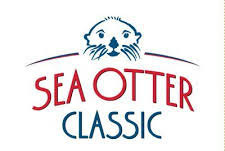 The Sea Otter Classic is entering its 29th year and has evolved to become the premiere cycling festival in the world for both brands and consumers. Known as a sprawling and energetic “celebration of cycling,” most of cycling’s racing disciplines are represented including mountain bike, cross country, downhill, dual slalom and short track. Road cyclists completed in circuit, criterium and road racing. Also offered are a number of non-competitive, recreational events for riders of all ages. The Sea Otter Classic also hosts the world’s largest bike expo in North America, where hundreds of leading brands display the newest products for purchase and trial. The expo includes food, entertainment, demos, shows and activities for children. 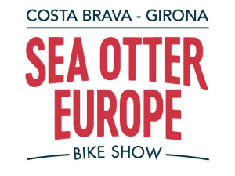 In 2017, Sea Otter expanded to Europe with a festival in Girona, Spain. 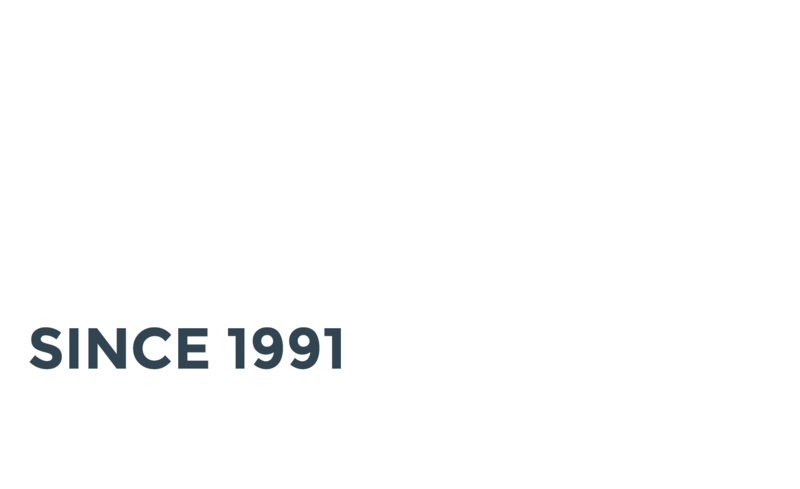 In only its second year, the 2018 event hosted over 50,000 visitors, 380 top-tier brands and 5,000 participants from over 50 different nationalities. The festival brings the bike industry and bike lovers together and offers both a meaningful tourism experience and opportunities for fun and competitive cycling. 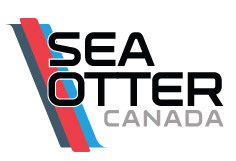 In 2019, the 1st annual Sea Otter Canada Festival will be held at Blue Mountain in Ontario, Canada. 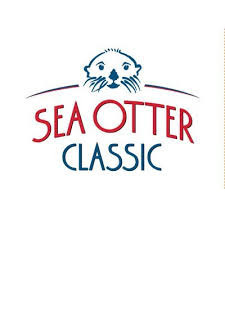 The Sea Otter Canada will represent all of the same great aspects of the classic, while also aiming to introduce some new events including a road team stage race, the Canadian Hill Climbing Championship and the Grind KOM. The festival will offer something for everyone to enjoy, from a large vendor area featuring more than 200 cycling brands: to bike demos, activities for kids, entertainment and local craft breweries and food vendors. 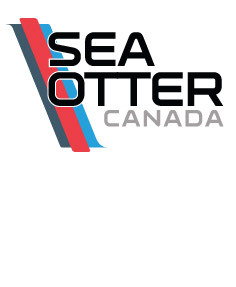 Sea Otter Canada is a Celebration of all things Cycling. It’s a festival for anybody who enjoys or appreciates the bike, no matter what their age or skill-level.